What are the proposed changes to citizenship? 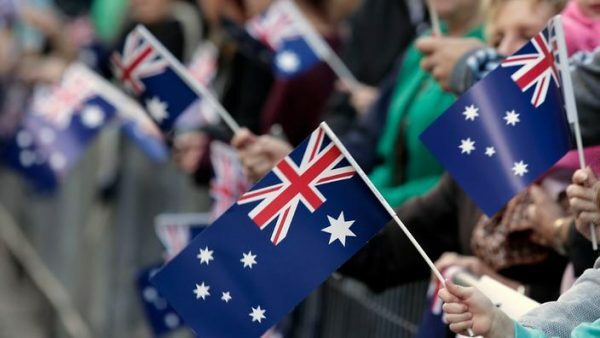 The Australian Government have proposed a range of changes to citizenship eligibility criteria. (Photo: AAP). Pauline Hanson has introduced a new Citizenship Bill in the Senate. It is essentially the same as last year’s Citizenship Bill and is unlikely to pass. A Senate inquiry into the Bill is due to report in December 2018. Please note: the proposed changes outlined below will not be implemented after the Citizenship Amendment Bill (2017) was struck down in October 2017.
putting into the citizenship test “more meaningful questions that assess an applicant’s understanding of – and commitment to – our shared values and responsibilities”. Prime Minister Turnbull has clarified that the new pathway to citizenship will not be affected by the changes to citizenship eligibility announced on 20 April 2017. Those who apply under this pathway should still be eligible for citizenship after one year. The new citizenship requirements will require a Bill to be passed by the Senate before they can be implemented. What are the proposed citizenship changes? Will the proposed citizenship changes apply to me? Will the proposed citizenship changes affect the new visa for New Zealanders? Can I do something to stop the proposed citizenship changes?